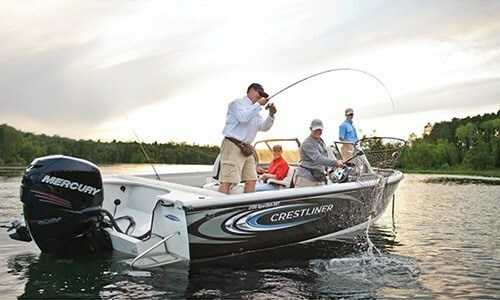 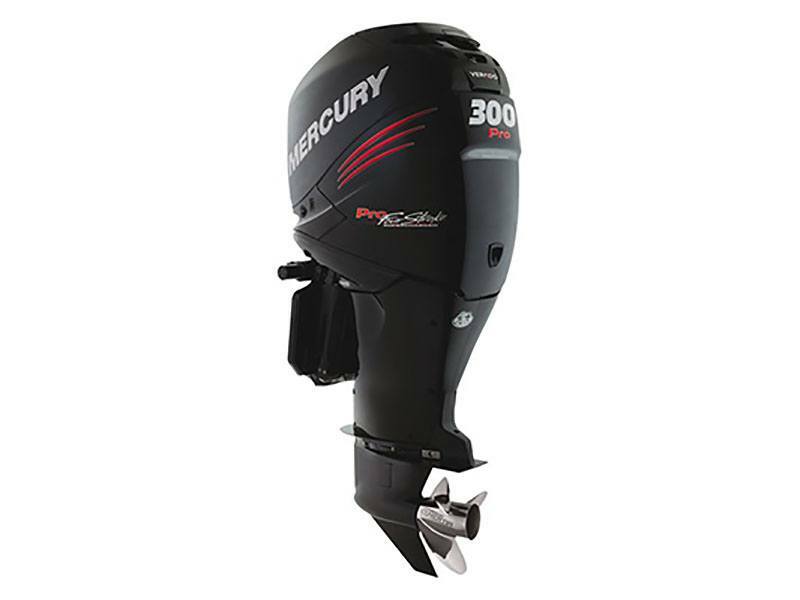 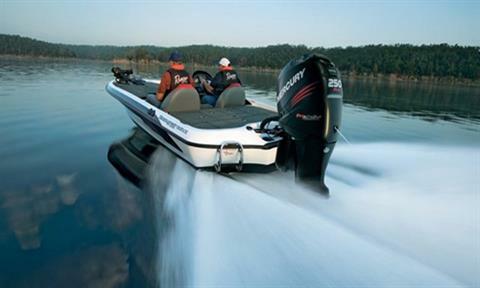 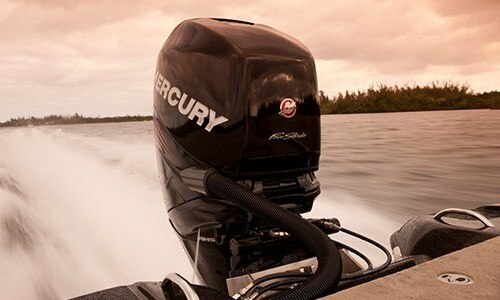 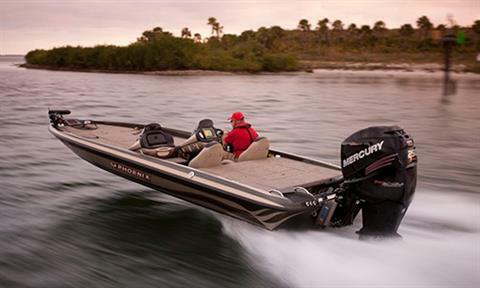 EFFICIENT- Verado® and Pro FourStroke outboards deliver best-in-class fuel economy. DTS HOT FOOT - Simply push a button to transfer throttle control between the SmartCraft® Digital Throttle & Shift (DTS) foot pedal and the panel control. It allows bass boat drivers to keep both hands on the wheel during high-speed runs, and retains the convenience of the throttle lever for docking or loading.